Our veterinarians and technicians have experience and specialized training in helping your cat when time is of the essence. 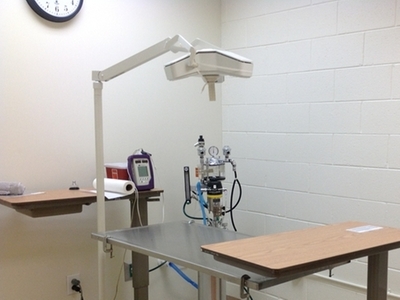 Our medical facility is well equipped to support emergency measures on site. We will do all we can to address your pet's condition when he or she is most in need of medical care.